In partnership with delivery startup Flirtey, Domino's Pizza has begun handling orders by drone for select customers. Well, pizza delivery may never be the same and you might not have to tip the delivery guy anymore. 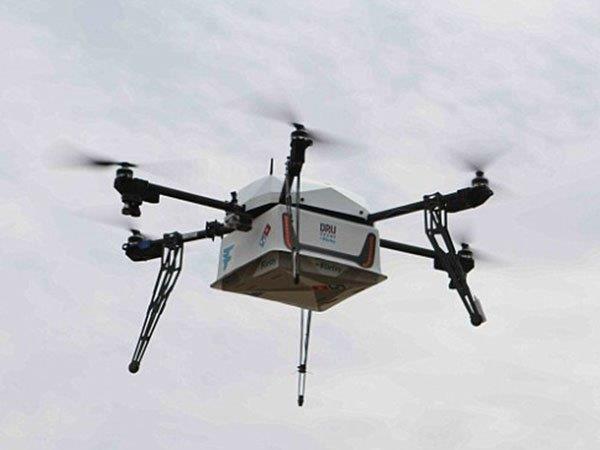 In an amazing feat involving drone technology, Domino's Pizza has begun handling orders by drone for select customers in New Zealand. 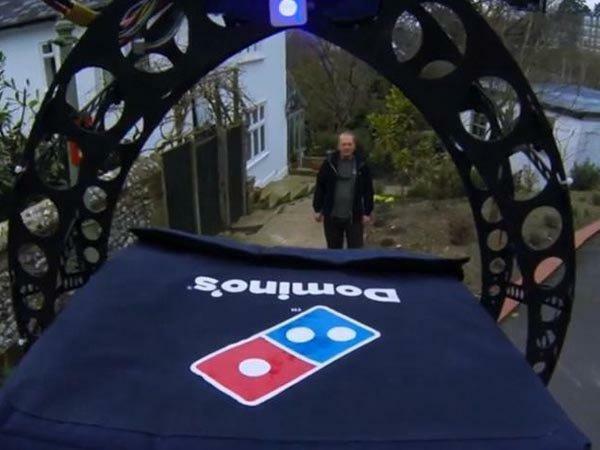 In fact, for residents of the town of Whangaparaoa in New Zealand, Domino's Pizza has delivered its first pizzas to actual customers using drones. 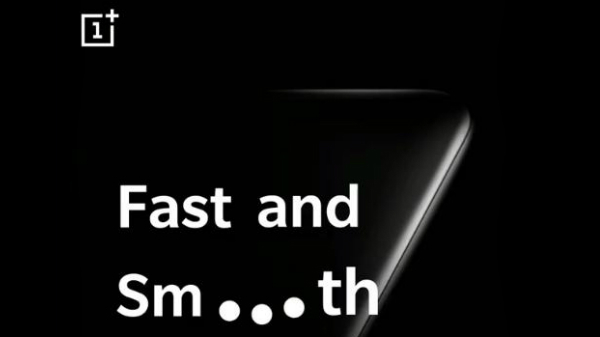 This comes after Domino's successfully completing several trials back in the month of August. Pizza pusher Domino's seems to have beaten Amazon, the e-commerce company to the race by completing their first order delivery. Lately, drones have grown in popularity among many and even big retailers such as Amazon and Walmart, are continually looking for new ways to get a jump on the competition and attract customers. The small, commercial aerial drones could easily avoid the delays of terrestrial deliveries by flying above traffic and avoiding longer roadways. 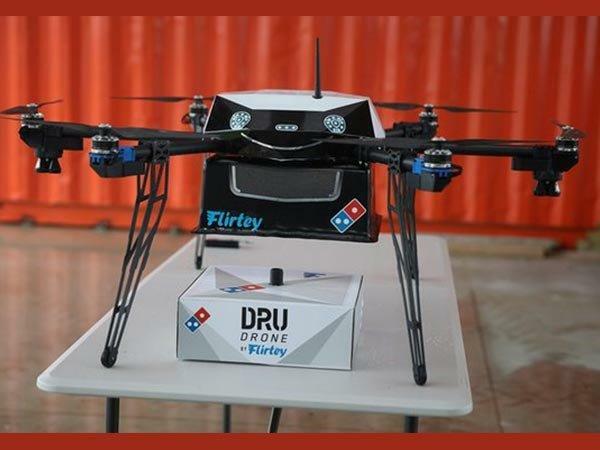 More significantly, the technology behind Domino's drone deliveries was created by Flirtey, a premier provider of independent drone delivery services. As such, Flirtey's staff will be loading the drones and managing the flights for Domino's. 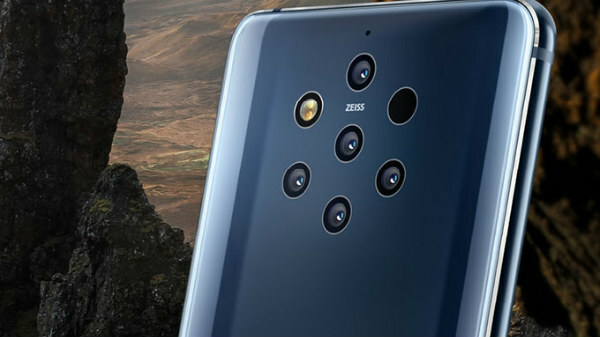 So, customers who have a backyard with enough space to safely drop the pizzas can successfully order the pizzas which will be delivered by the drone. 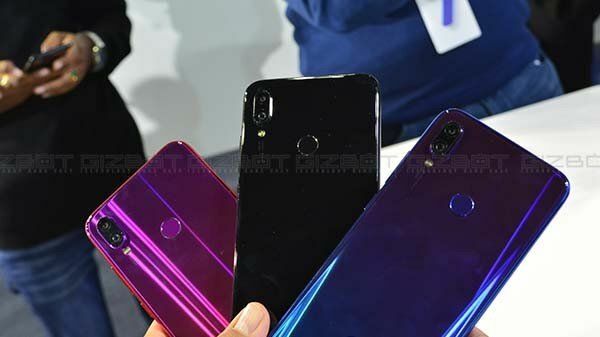 Following the same, Flirtey has also mentioned that it is working on how to offer the service to customers with less spacious living situations. 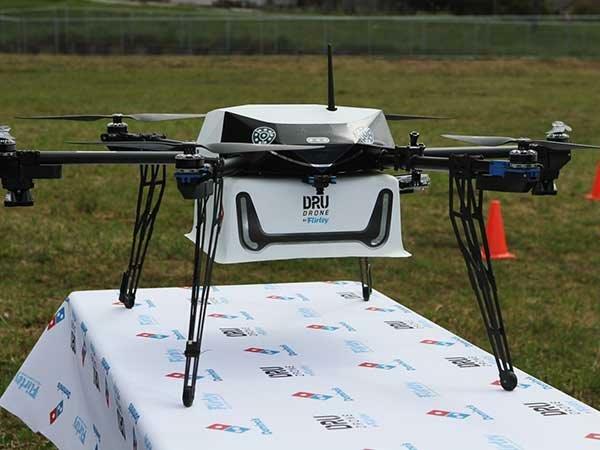 Currently available to select customers, who live within 1.5 km of Domino's Whangaparaoa store, the two companies have plans to launch the "pizza-by-drone deliveries" at increasing scale in the near future. Furthermore, Domino's is seeking opportunities to conduct drone delivery trials in its six other markets - Australia, Belgium, France, Netherlands, Japan and Germany.